European healthcare providers have a good understanding of what the Internet of Things (IoT) is. Whether used to tracking patients’ vitals remotely or to monitoring home medication dispensers, IoT solutions are countless in healthcare. Intelligent sensors are deployed on a smart space to gather real time data. This data can be aggregated, stored and correlated to infer new information faster and more accurately – Which ultimately will be an important driver of health care digital transformation. Ongoing costs. 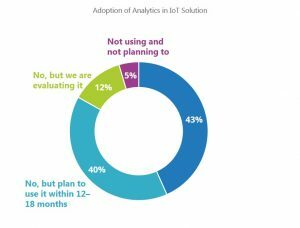 Implementing an IoT solution involves maintenance cost of infrastructure, hardware (such as scanners), and software (primarily software-as-a-service (SaaS)) cloud installation. Infrastructure management is further complicated for the lack of IT standardization across healthcare platforms and devices. Complex implementation process. Planning and implementing an IoT project requires specialist resources and knowledge and the project often has an extended timeframe of several years for full deployment. Data security concerns. Health data is particularly sensitive data. 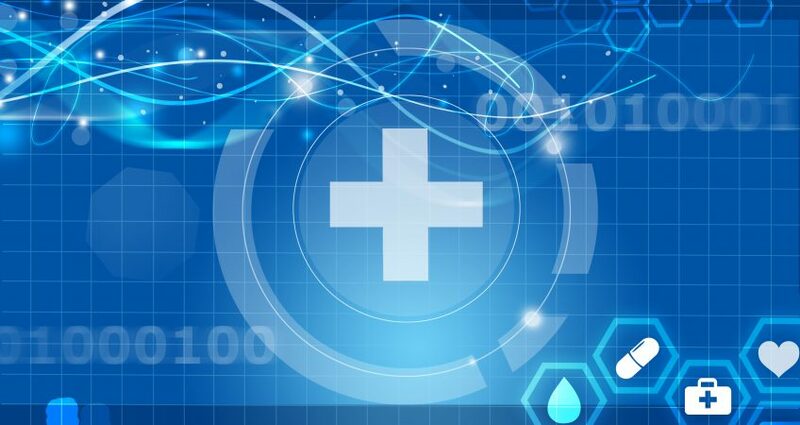 The increasing interconnectivity of IoT-enabled devices collecting and sharing data significantly increases the number of potential vulnerabilities and increases the attack surface by dramatically adding new end points to the hospitals infrastructure. 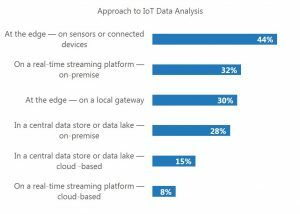 While IoT initiatives drive smart-data windfalls, it is unclear whether the current data infrastructure would be able to withstand the tidal wave of data created by them otherwise. However, the explosion of data that IoT can bring in might be overwhelming and loose importance if it’s not turned into meaningful insights. The future of IoT in healthcare will, thus, depend on the ability of providers to embrace a data process strategy. Although they understand the benefits of combining accumulated data with analytics and decision-support capabilities (Figure 1) to design and implement integrated care initiatives, healthcare providers struggle to handle data in practice. The approach to IoT data analysis is still locked into siloed “intranets of devices,” seriously impeding potential innovation and growth (Figure 2). Analytical capabilities, if primarily implemented on the edge and in real time, deliver timely data presented, for example, by dashboards in the ER or productivity results presented by descriptive analytics. The adoption of aggregated data from different data sources stored in a centralized data lake is still low. Support of operations and the mediate flow within a hospital is therefore preferred over a deeper insight into the data by, for example, predictive analytics. teach interconnected physical device data to behave intelligently. Integrating human awareness into the devices and environments they interact with, enable healthcare decision makers to scale IoT and dive into the relevant insights for a 360-degree patient view. Develop collaboration between IT and business managers to align clinical needs and requirements with the solution architecture of the IoT project. Look for partnerships in the smart healthcare market, where the creation of those new business models also comes in. IoT solutions are still evolving and vendors would appreciate co-designing to leverage product management and technical support. Consider the development of an IoT platform where data can be integrated and shared to drive the adoption of a collaborative model based on the convergence of care objectives and processes along the healthcare value chain.